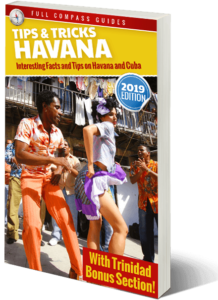 A new visual dictionary of the architectural history of Havana and Trinidad will soon be released by author Andrés R. Rodríguez – More info below. 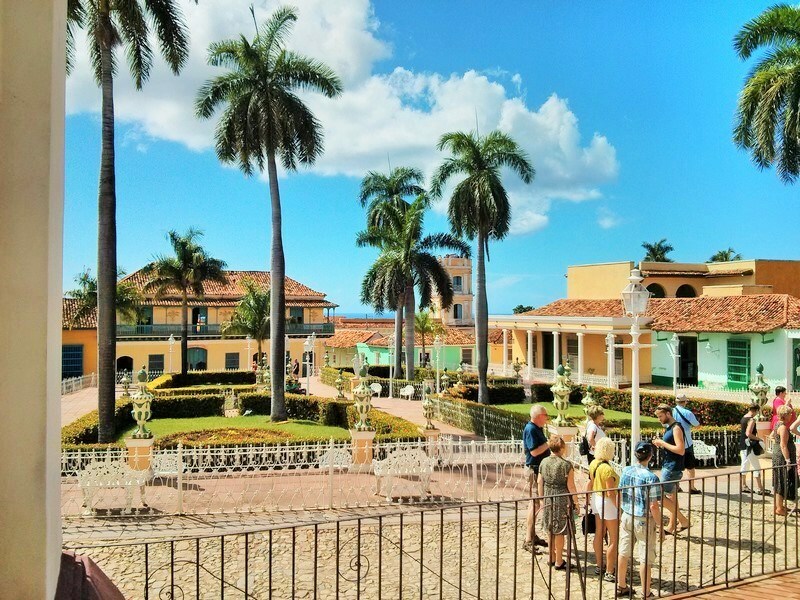 The charm and beauty of Cuba’s heritage style architecture is a massive tourist draw. 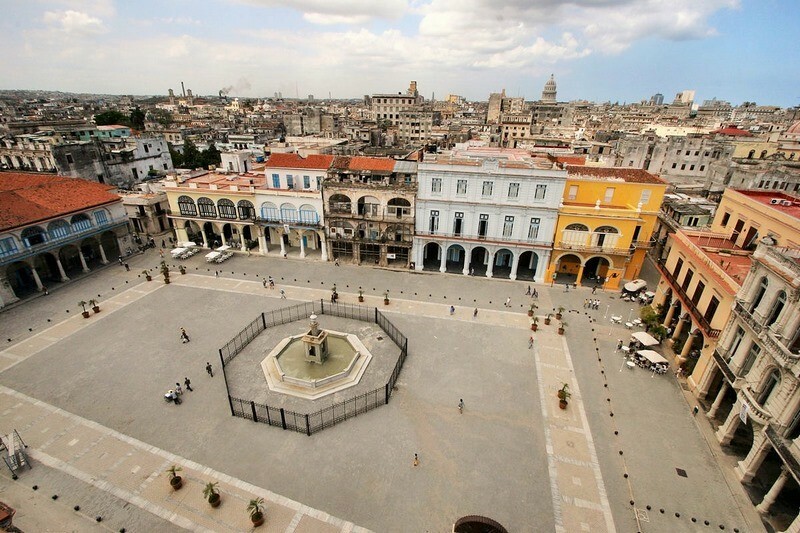 People come to Havana specifically expecting to see old, colonial buildings, art deco facades harking back to the pre-Revolution building boom, large stone churches dating back hundreds of years and ornate, Neo-Classical facades overflowing with balconies, large windows and shutters. 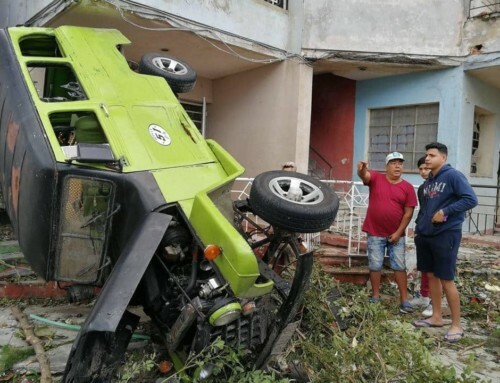 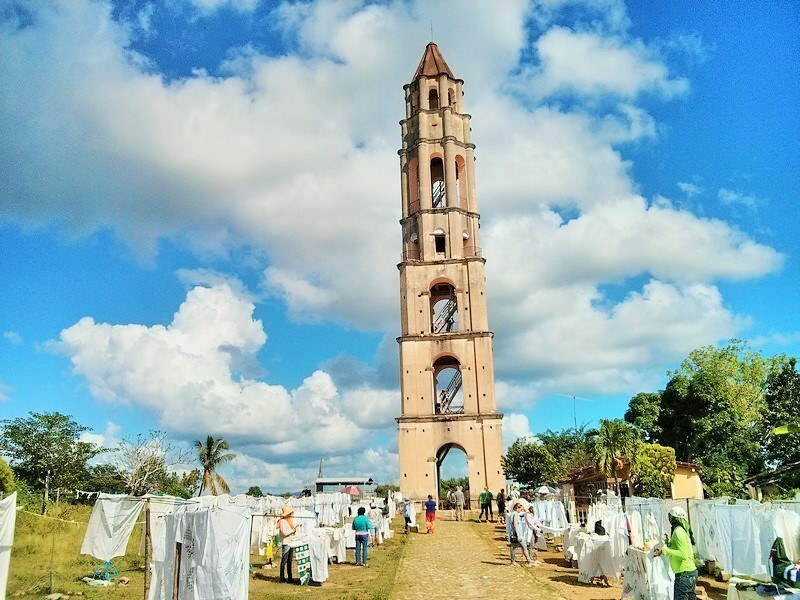 In Cuba, the locals take these design features for granted. 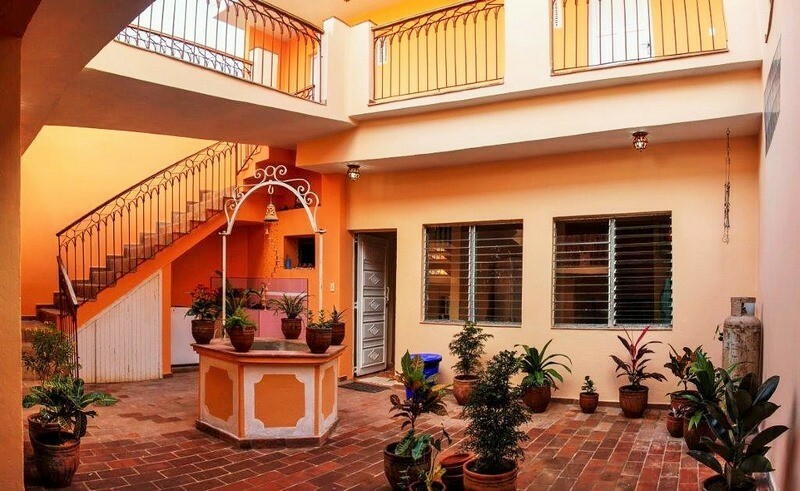 It’s common for locals to hang out on their balconies with friends, smoking a cheap cigar, or to hang laundry over the balcony, bed-sheets dancing and swaying in the cool breeze. For tourist, this is a sight rarely seen anywhere else in the world and offers a glimpse to a simpler time and life. 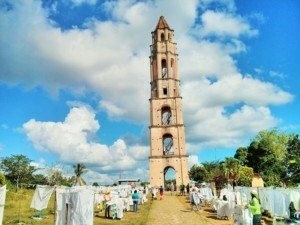 Reason enough for many foreigners to quickly fall in love with the island. 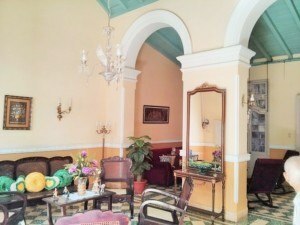 Many of the new constructions around Havana stay true to these same, heritage design features. It’s very common to construct a completely new home which looks identical in style to a home that might be 100 years old. 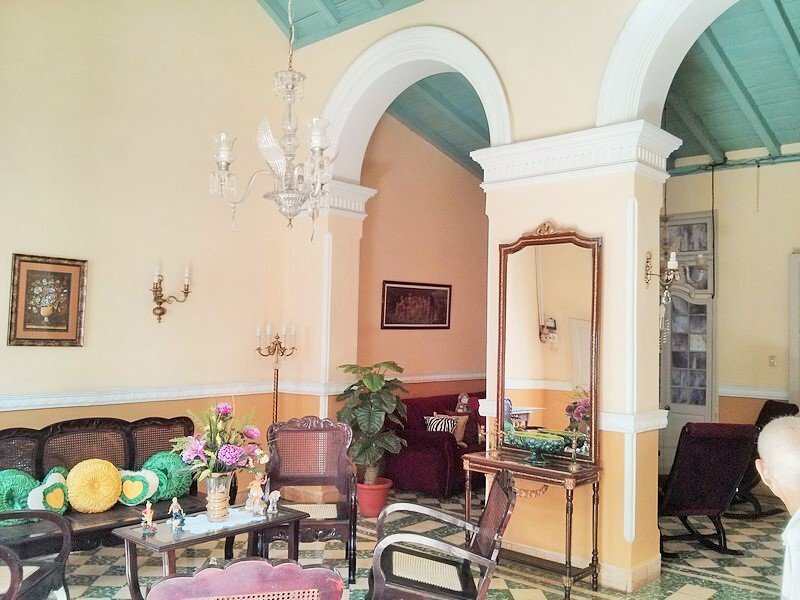 High ceilings, large bedrooms with shared bathrooms, tall windows and large terrace areas; these elements have survived for hundreds of years because in a country like Cuba, they are not only beautiful, but perfectly functional. 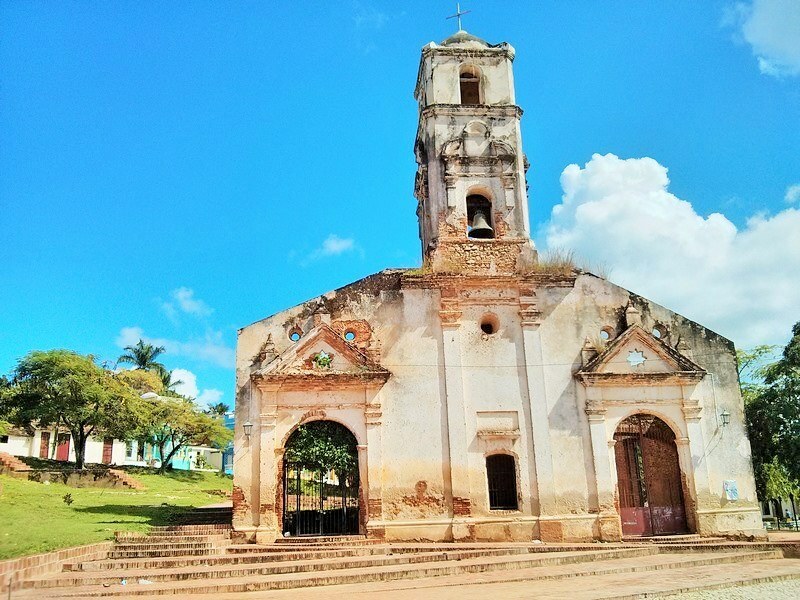 Trinidad, a small town located about 4.5 hours south east of Havana was founded in 1514 and is a UNESCO World Heritage Site. 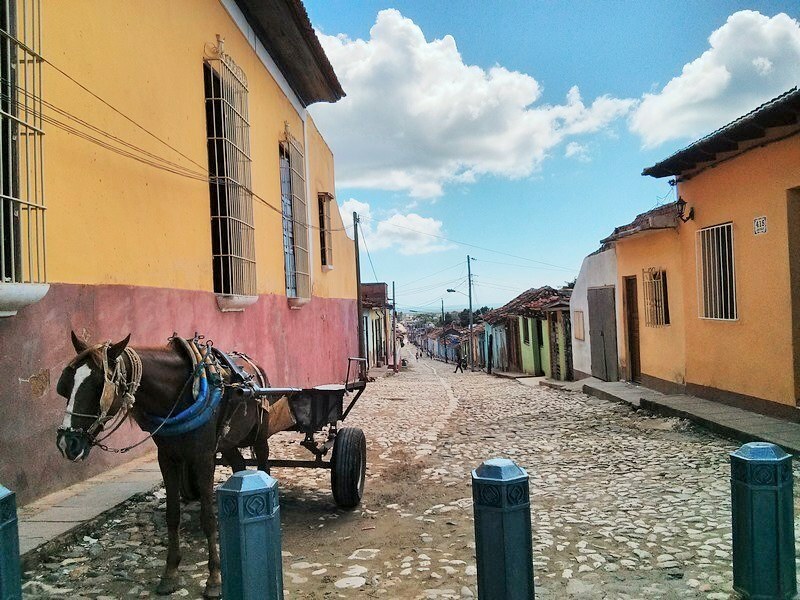 The streets are paved in rounded cobblestones, the houses all date back hundreds of years. 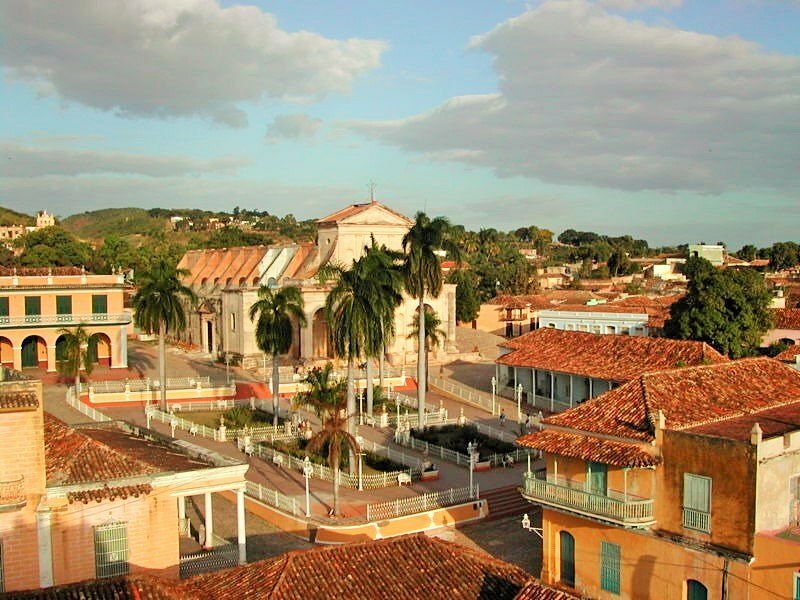 You can clearly see the progressive architectural history of the town as it grew from a small port settlement, starting with the churches and government buildings surrounding the Plaza Mayor, into a larger village extending around the slopes of the town’s main hill. 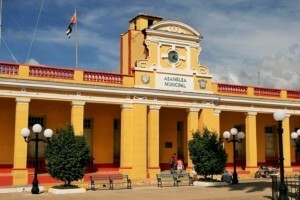 The colonial and Neo-Classical styles, especially in the town’s main historical center (55 blocks in the center of town) are a feast for the eyes, both inside and out. Trinidad is filled with museums about local history, culture, music, religion and of course, architecture. 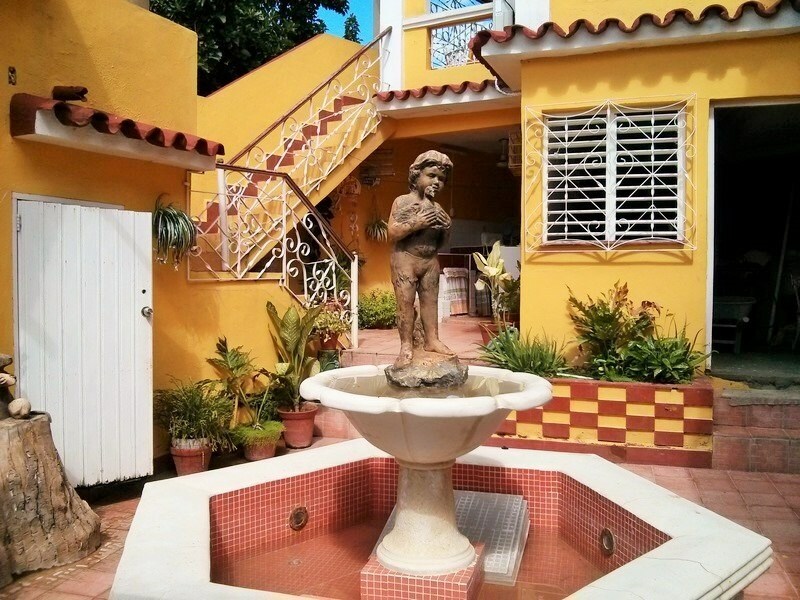 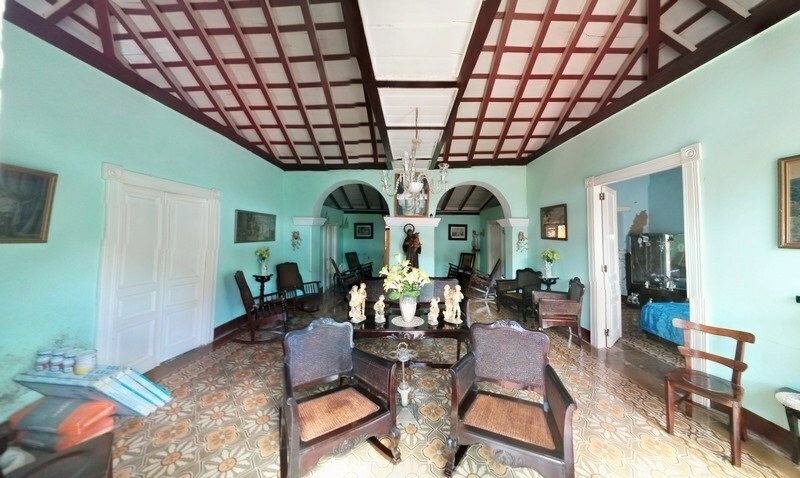 One of the best ways to see and experience this old world architectural wonder for yourself is to rent a room in historic casa particular for your stay in Trinidad. 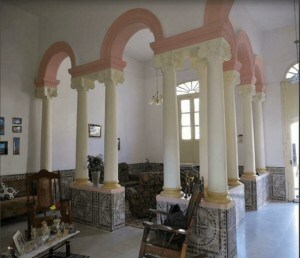 They are cheap, clean and the hosts love telling you about the history of their homes. 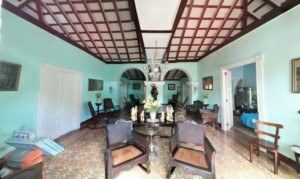 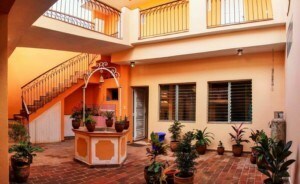 On my website we offer dozens of great casas particulares located in the downtown historic center of Trinidad. 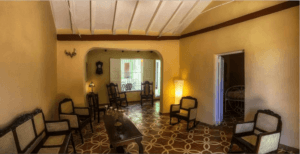 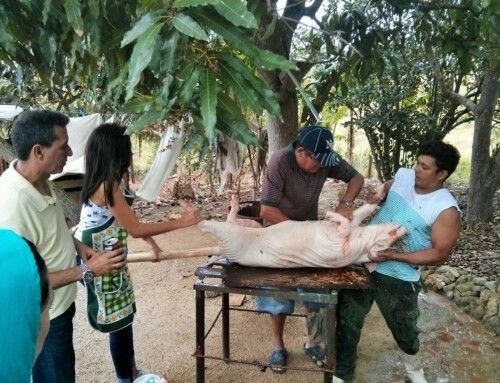 The casas are usually historic, dating back hundreds of years, but have been updated with modern conveniences, such as new bathrooms, firm beds and hot water and air conditioners. 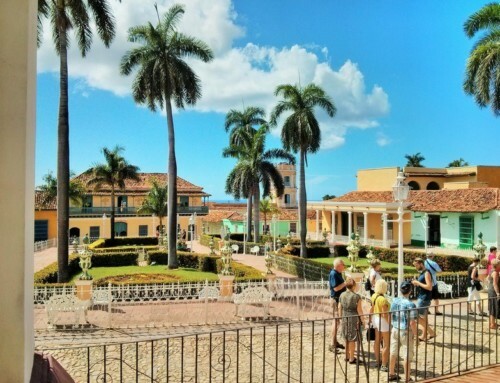 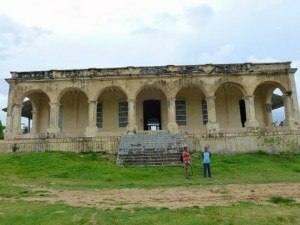 What better way to learn about history than to spend a few days living with Cuban locals in a historic Trinidad mansion. 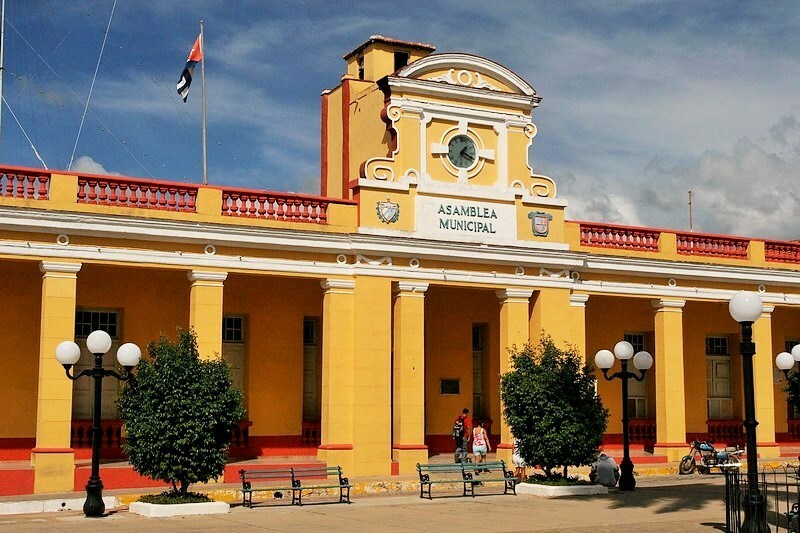 Due to strong demand from tourists and locals, an architectural dictionary detailing the history and significance of the many different forms of architecture in Havana and Trinidad will soon be released. 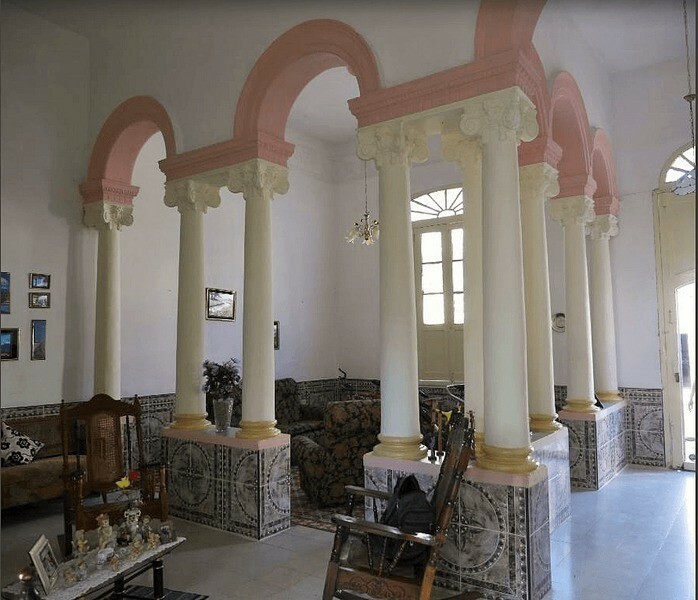 Filled with information, this guide contains over 230 photos and sketches of different design features, and examples of unique architectural elements found in Cuba. 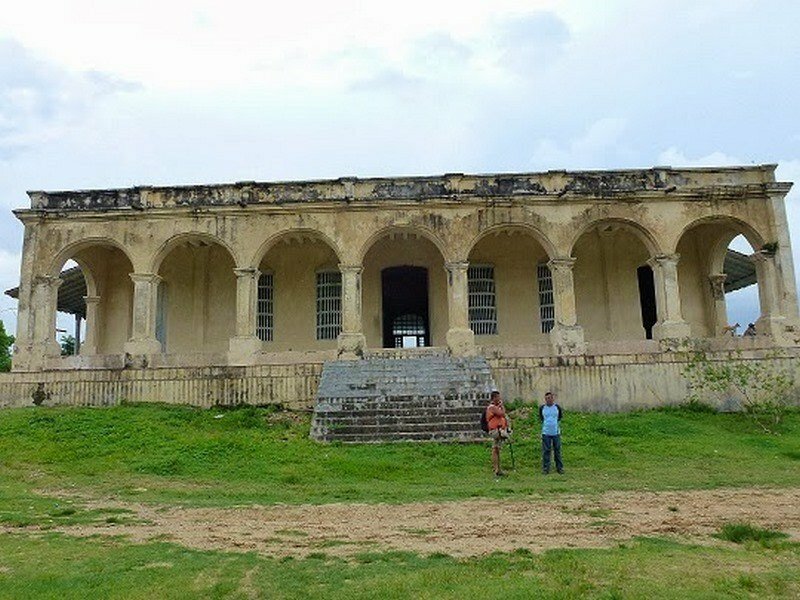 It is set to be the gold standard for anybody looking to better understand Cuba’s architectural heritage. 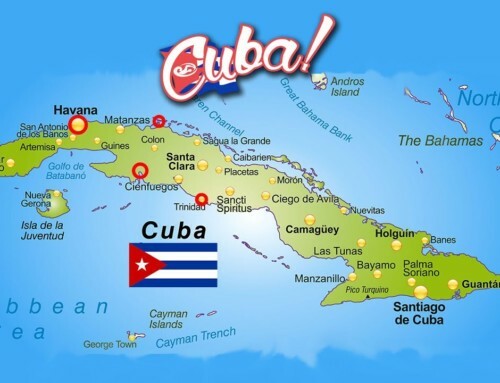 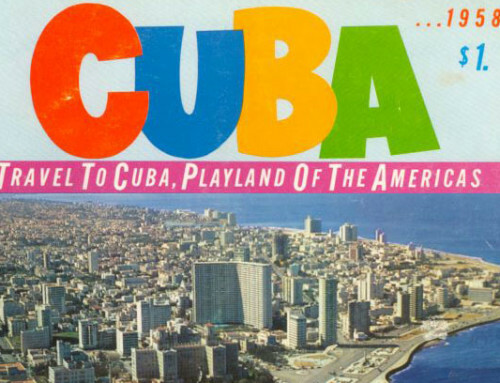 Researched and written the the author Andrés R. Rodríguez, it was painstakingly compiled over several years to appeal to tourists as well as educators and anybody working in the Cuban tourism field. 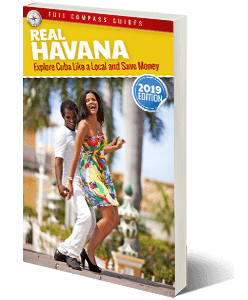 More info on this soon to be released guide to Havana and Trinidad architecture can be found here. 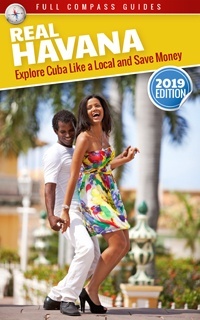 Trinidad Exploration Guide – Get it Now! 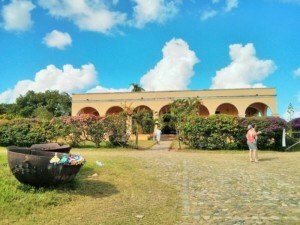 Such a great place for tourist visit.Thanks for your blog very informative for us.